Our company has gained name and fame in presenting Glass Bottle Crushing Machine. 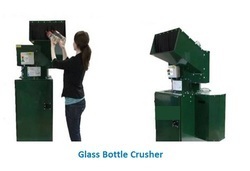 The Oppressor GLS is a compact glass bottle crusher that reduces bottles in volume by 101 to a sand like product. Keeping in mind the ever-evolving requirements of our prestigious clients, we are offering a wide range of Glass Cullet Crusher. 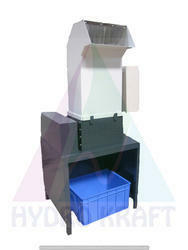 Cullet Crusher : Used for crushing glass materials.